Panerai Central is pleased to announce that we have uploaded the European Officine Panerai 2011 price list. To make things easier for our fellow paneristi, we have converted the Euro prices to US Dollars (using exchange rates as of March 31, 2011). These prices will not necessarily be the exact prices you should expect to see here in the United States; however, they will give you a better idea as to what the pricing should be like. 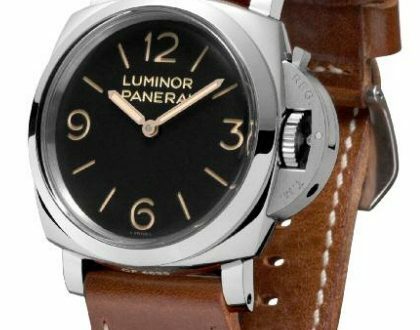 According to a NYC Panerai rep, there will be no price increases coming stateside come this April.